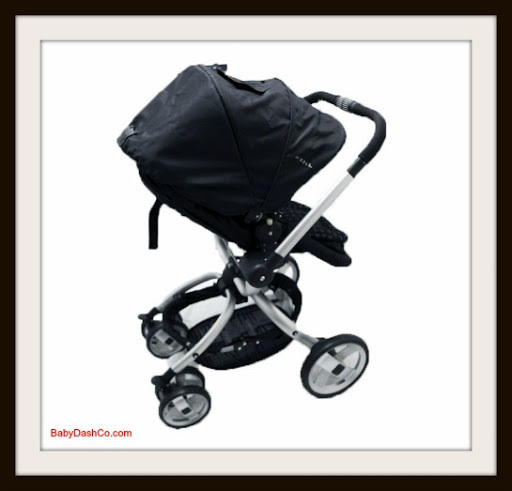 When I received the JJ Cole Broadway stroller I was so excited to see what this baby could do! The only stroller that I’ve known to do some of what the Broadway stroller can do is the Peg Perego Skate but at a much Costlier price. 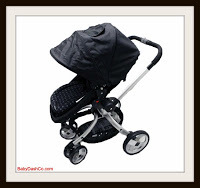 The JJ Cole Broadway Stroller, which weighs a light weight of 20 lbs easily converts from bassinet mode to a toddler seat for fashionable versatility with full 360 degree spinaway without disrupting baby! We all know that’s a big plus! No parent wants to move a sleeping baby and we all know that if we take a baby out they’re most likely not going to want to get back in. handle and spin the seat. And Yes.. you can spin the seat while it’s in bassinet mode! 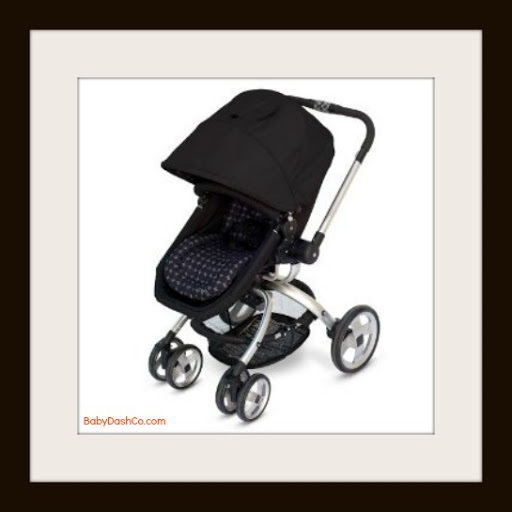 The Broadway stroller is great from Birth to 50lbs. I tested my 4 year old and he was way too big. 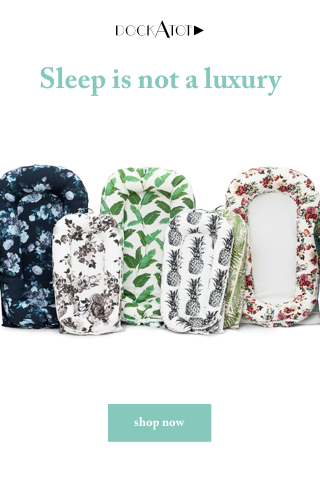 The seat has an adjustable recline so a sleepy toddler can nap without having to put it in bassinet mode. Just simply pull the lever and adjust the seat. 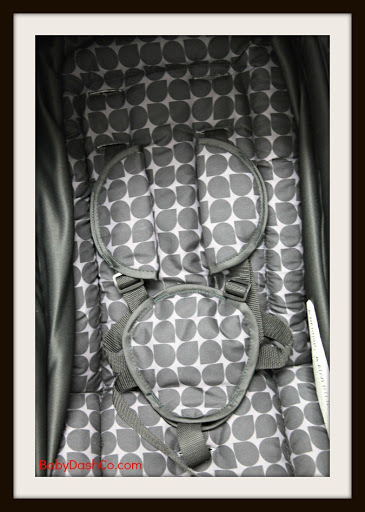 I love the 5 point harness but the belly pad I could do without since it falls off allot. The fabric on the seat is also removable for easy cleaning. toddlers. I also love that there is zippered fabric on the bumper bar that you can remove and wash! I love the large storage basket on the bottom. That’s a must when I travel. 36-42 inches which is great for taller parents. & comes with a peekaboo window. letting you know whether the back tires are locked or not. accept that considering all the cool features this stroller has to offer! color out to fit your style! These are optional accessories you can purchase. The Broadway stroller also comes with a car seat adapter which will fit the following car seats. Now who wants to win one!